The stunning Leah Marsh one of my muses! "Rainy Night in Paris" included in the exhibit "Bloom" (jurors- Mark Sink & Kristen Hatgi Sink) at "Darkroom Gallery"- will post a link to the exhibit soon! Thanks so much. Can't wait shooting the ever so fabulous actress Haley Ramm, think Hepburn and Taylor!!! Please enter I'd love to see your work! 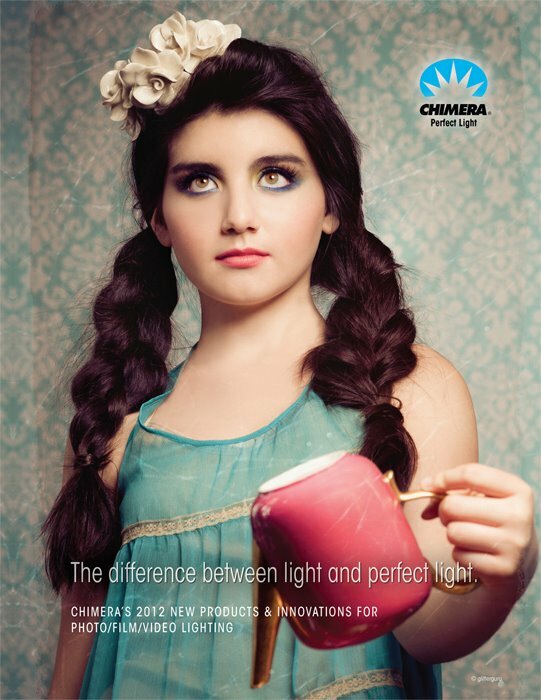 I have three images in the new Chimera Lighting 30th anniversary catalog! Hi everyone I have had a lot of requests to repost the tutorial files for my book...."The glitterguru On Photoshop - From Concept To Cool"
Check out the new section here..to download all the files for the book! 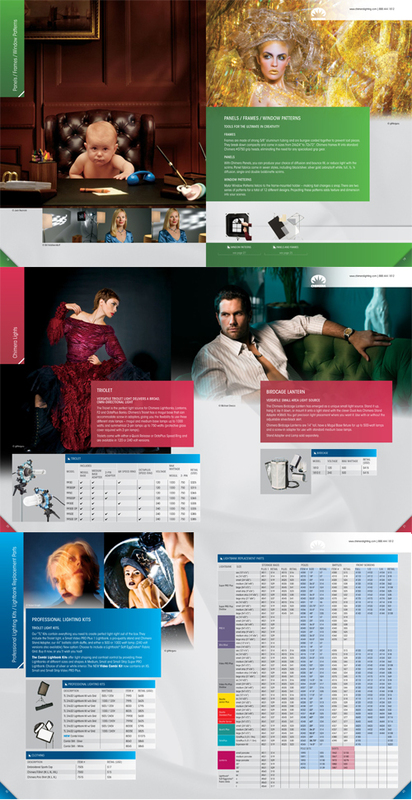 to create images uniquely your own that will WOW your viewers! Click Here To Sign Up For 2009!